The Amu Darya River defined socialism’s Asian frontier during the 1920s and 1930s. The upper section of this waterway, forming Tajikistan’s international border with Afghanistan, flowed through a region where Soviet officials sought to police contraband from British India and elsewhere, as well as other international threats. 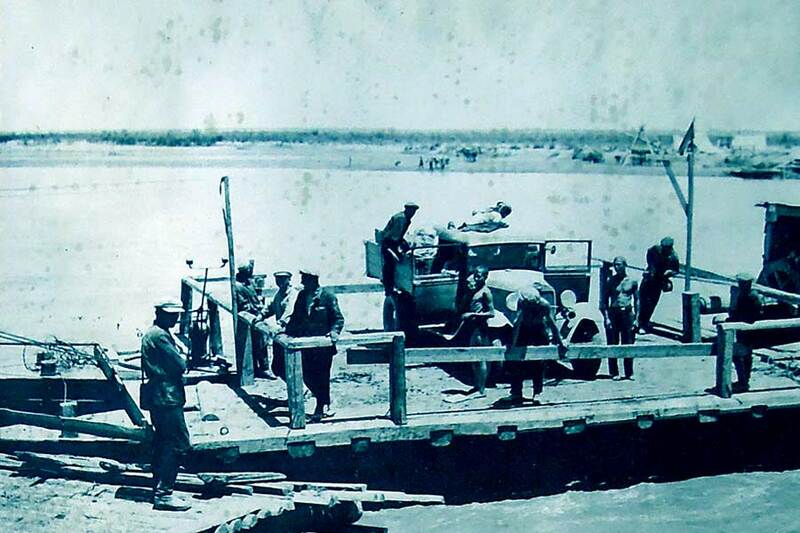 Soviet efforts to engineer the crossing of the upper Amu Darya and facilitate waterborne shipping altered the river’s status from a contested frontier to an observed, aquatic border.